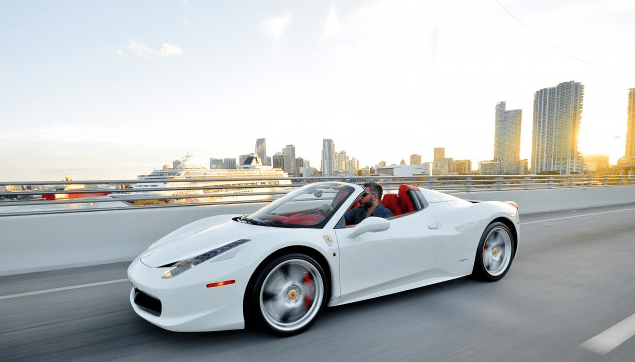 The Ferrari 458 Spyder has a retractable hard top, and this is South Florida, the perfect place for driving with the top down, feeling the wind in your hair and the power at your disposal. The ability to go from zero to sixty miles per hour in less than four seconds is going to get you where you need to go…quickly. With a body modeled after some of the most famous cars in the illustrious history of Ferrari Motorsports and an engine with a roar so specific it should be trademarked, this is the high performance automobile that you have waited your entire lifetime to enjoy.